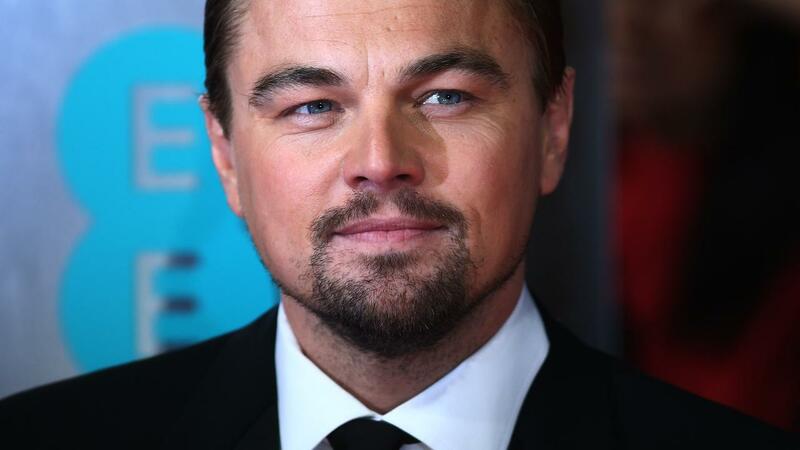 Leonardo DiCaprio is joining a series for Hulu. Together with Martin Scorsese, the actor develops a series based on The Devil in the White City by Erik Larson, of which he already purchased the rights in 2009. Devil in the White City is the true story about an architect (Daniel Burham) and a murderous doctor (HH Holmes), who met in 1893 at a world exhibition in Chicago. From that meeting came the first serial killer in the world. Initially, the Oscar winner himself wanted to play the role of serial killer Holmes, but DiCaprio seems to be watching that, writes IGN . Who is in the picture for the leading roles in the series, is not yet known. The American actor and Scorsese previously worked together on films such as Goodfellas , Gangs of New York , The Aviator , The Departed , Shutter Island and The Wolf of Wall Street .